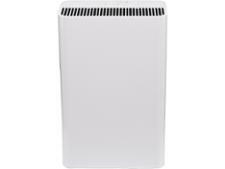 Dyson Pure Cool Link DP01 air purifier review - Which? 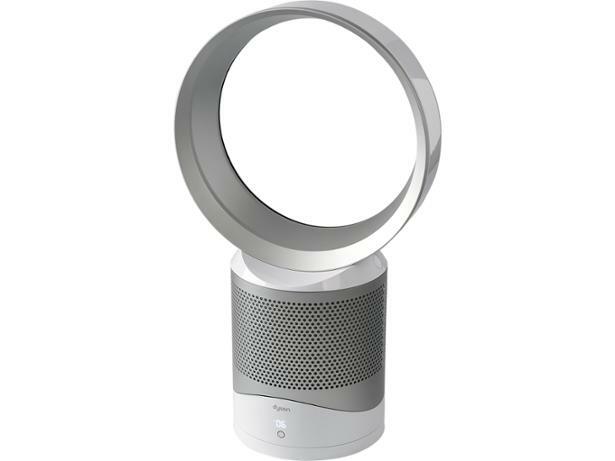 The Dyson Pure Cool Link DP01 air purifier and fan comes with all of the neat tech you'd expect of a Dyson. 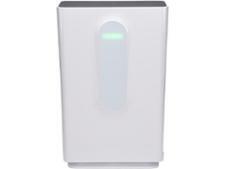 It's smart enough to be set via a mobile-phone app, can sniff out pollution and start purifying your air automatically, and the remote control can be stored magnetically on the machine. But just how good is this Dyson at purifying air? To find out, we tested it at our lab. 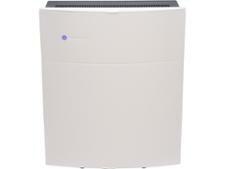 Read on for our full review of the Dyson Pure Cool Link DP01 air purifier.